Posted by: Jeremy Reimer on Sat Nov 27 14:07:20 2010. 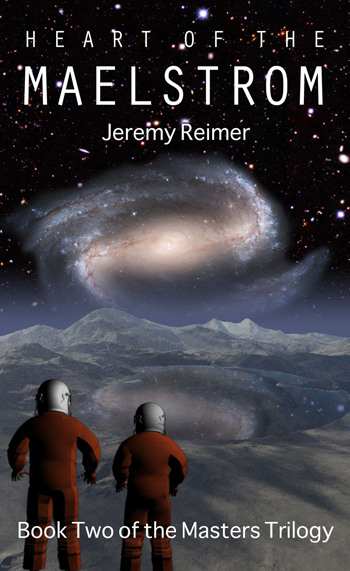 A few years ago, I noticed an absence of really classic space opera in the Sci-Fi market and decided to write my own. I was inspired not only by classic fiction by Issac Asimov and Arthur C. Clarke, but also by television shows of my youth like the epic Robotech: Macross Saga and by computer games like Wing Commander. 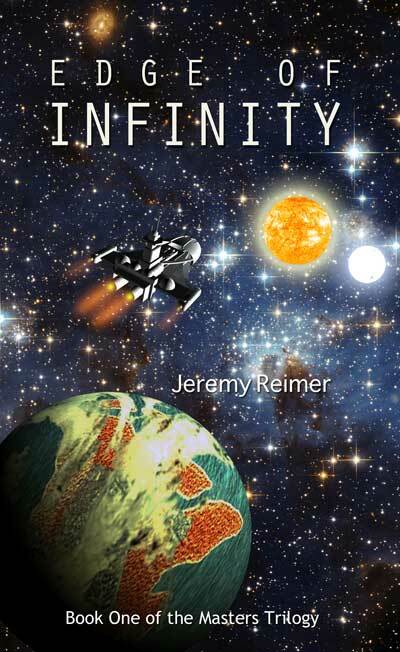 Edge of Infinity is my first science-fiction novel. Heart of the Maelstrom is the sequel to Edge of Infinity and the second book in the Masters Trilogy. This is the third novel in my Masters trilogy, and the conclusion of the series. 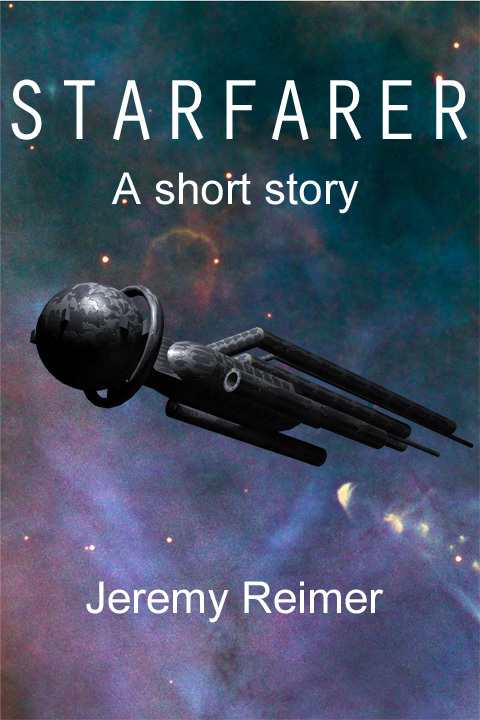 Starfarer is a short story following the viewpoint of Angie Coura, a woman from Earth who is on a long-range deep space sleeper ship heading towards a new colony. Partway through the journey, Angie’s ship has a catastrophic encounter with an alien vessel, which changes her life forever. 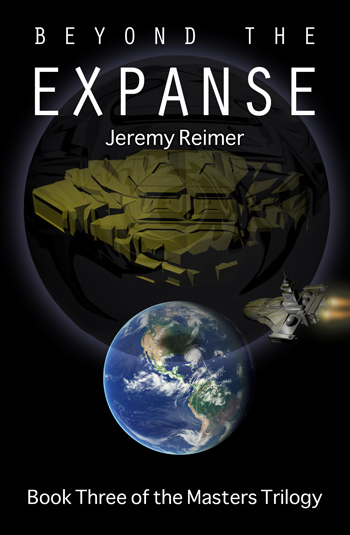 Starfarer is set in the same universe as my Masters Trilogy of novels: Edge of Infinity, Heart of the Maelstrom, and the upcoming Beyond the Expanse. 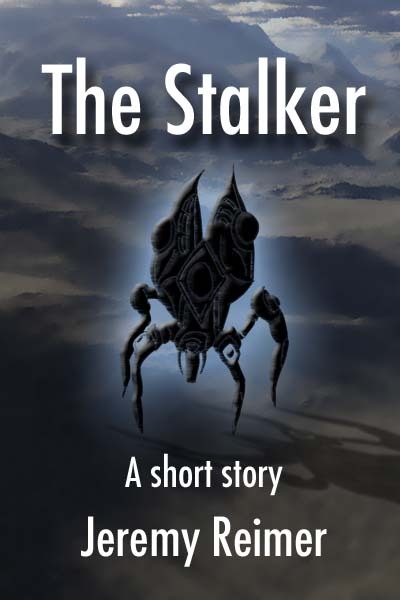 The Stalker is a short science fiction story that centers around John "Heart" Wolanski, a professional Starcraft player living abroad in South Korea. John encounters a strange glitch in the game that comes at the worst possible time in his professional gaming career. He must struggle against the glitch and his own personal demons, which are threatening to destroy him.